If you wonder is it hard to manipulate the MySql database by using Workbench, well let me tell you that it is not that hard at all but quite opposite. Creating schemas, tables, relations and populating those tables is very easy, once you are familiar with the MySql Workbench tool. 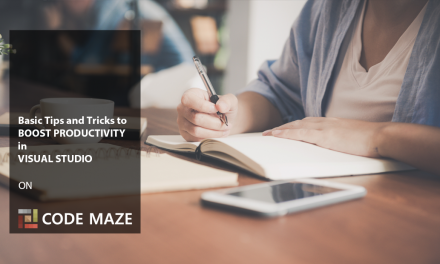 By following instructions from this post, you will master skills for creating a database, creating and populating tables, creating relations between those tables and having the backup of your data. 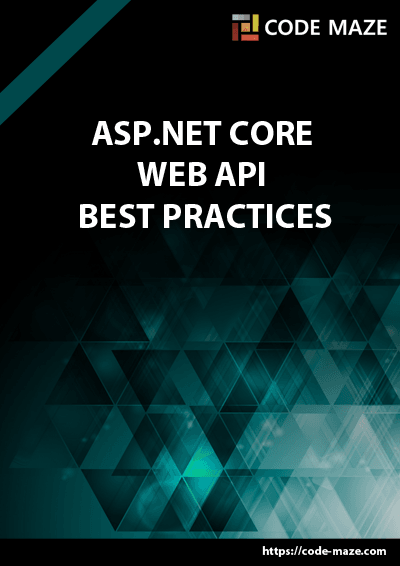 Later on, we will use this database to connect .NET Core project to it. 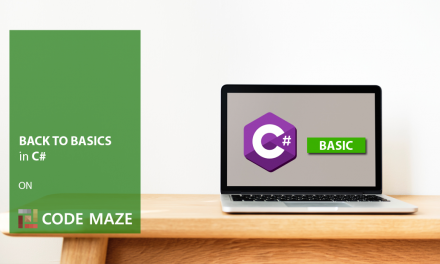 If you want to see all the basic instruction and complete navigation for this tutorial, please click on the following link: Introduction page for this tutorial. After the MySQL server has been installed (we are using 5.7.17 version for this series), we will start the MySQL Workbench, which will be our tool for creating tables. When you open the Workbench, click on the existing connection, add a password and you will be redirected to the database view. Go back on a home screen and click on the Models icon. 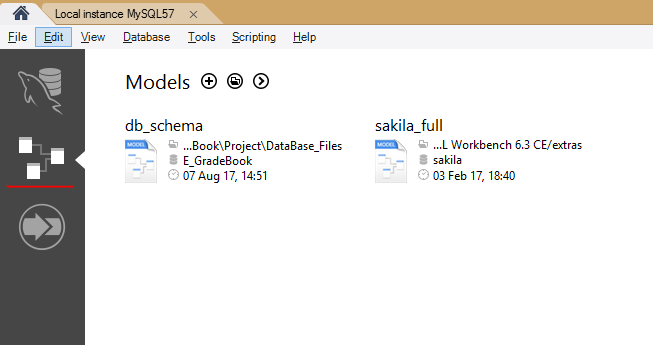 By clicking on the plus button, next to the Models text, we will enter into the model view which will allow us to create our new schema. 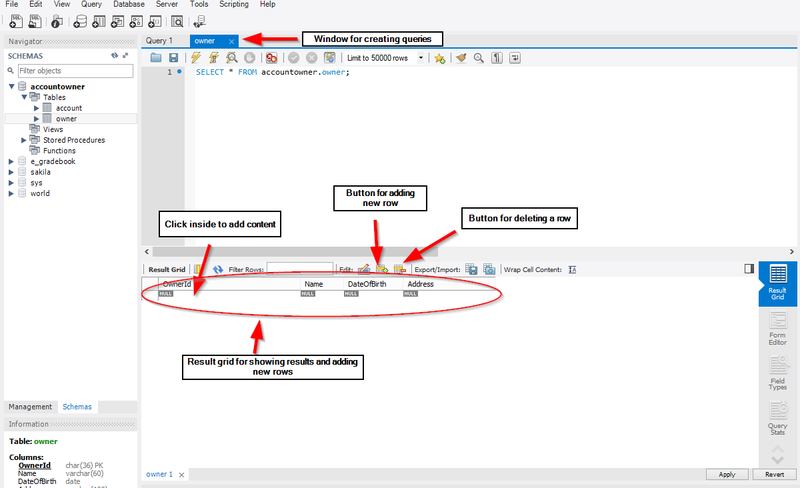 Click twice on the Add Diagram button and you’ll see the screen for creating a schema. In here we will create our tables and the relationships between them. 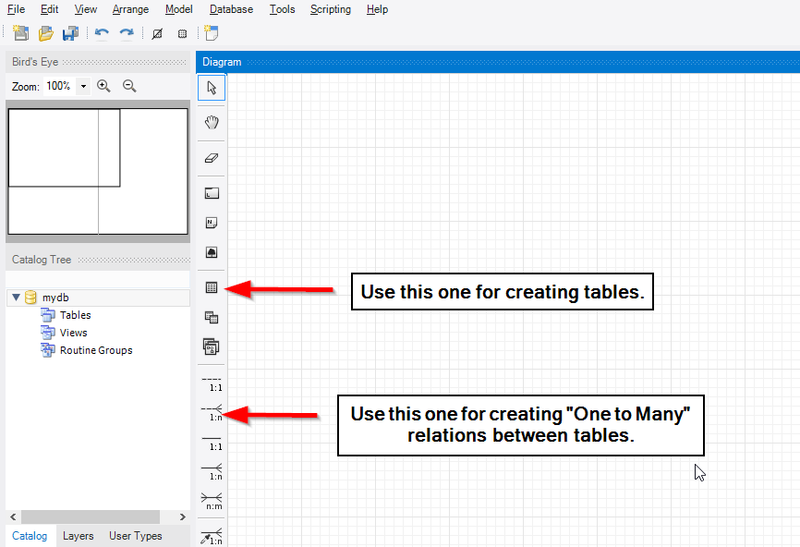 We will create two tables. Click on the icon for the table and then click again on the work ground. Repeat this step one more time to create another table. After, click twice on the first table so we could create columns and give a name to the table. Just want to explain why the value Char (36) for the Primary Keys in our tables. It is because we will use GUID’s for our keys, and representation of a GUID in MySQL is the Char (36). You can save your model by pressing CTRL+S and after that, we will add the relation to our tables. We will assume that one owner can have multiple accounts (Domestic, Foreign currency, Savings…), therefore we are seeing relation one-to-many between owner and account. Taking this knowledge into consideration, we want to connect two tables by making the OwnerId foreign key in the Account table, so it could provide us with the relationship between those two tables. Click on the 1:N relation, one marked in the above picture, then first click on the Account table and then click on the Owner table. Right after that action, you will see the new column inside Account table. That is our foreign key. Double click on that new column to change its name. Name it OwnerId. Now if you look all the way down, you will see several tabs. We are currently in the Columns tab. If you go right and click on the foreign keys tab you will see information about our foreign key in the Account table. Let’s change the default settings for the OnUpdate and OnDelete. For the OnUpdate, we will choose the Cascade option. That means if a row with a primary key, in the Owner table, is updated automatically, update a row with the corresponding foreign key in the Account table. Also, for the OnDelete, we will choose the Restrict option. That’s because we don’t want to allow deleting a row with a primary key, from the Owner table, without previously removing the row with the corresponding foreign key. That way we are preserving referential integrity of our database. 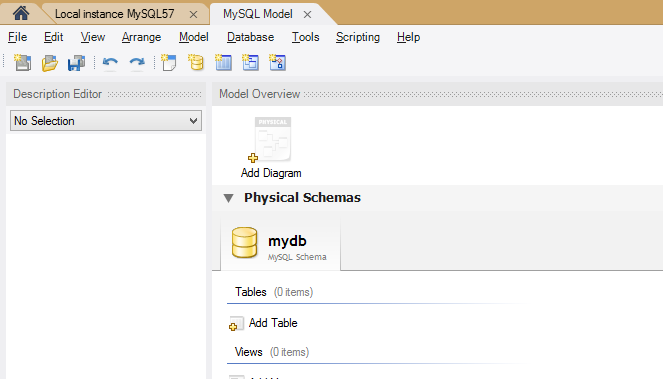 If you look in the Catalog Tree, which is the part of the schema view, you will see “mydb” as the database name. We don’t want to call our database like that, so to change it, right click on mydb and choose edit schema. Give it the name AccountOwner and just save your model. We are finished with the create schema actions. Now, we want to export our database schema to a script file, which will provide us with a code to create our database with the tables, by simple executing our generated script. Click on the File menu, then hover over the Export and choose the Forward Engineering SQL Create Script. You will see a new window, in which you have to add the name of the script file and the other options for the generating scripts. In the field “Output SQL Script File”, write the name of the script, if left blank, you will just view generated script and be able to copy it but not save it. Also, click on the “Generate DROP Statements Before Each CREATE Statement” option. 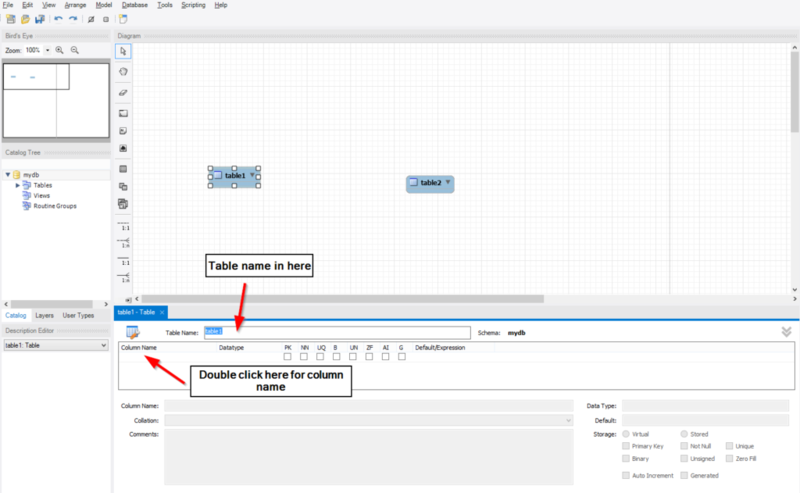 This option will drop any existing table, prior to the creation of a new one with the same name. This way you’ll avoid errors if any table already exists inside the database while starting the script file. Click the Next button. 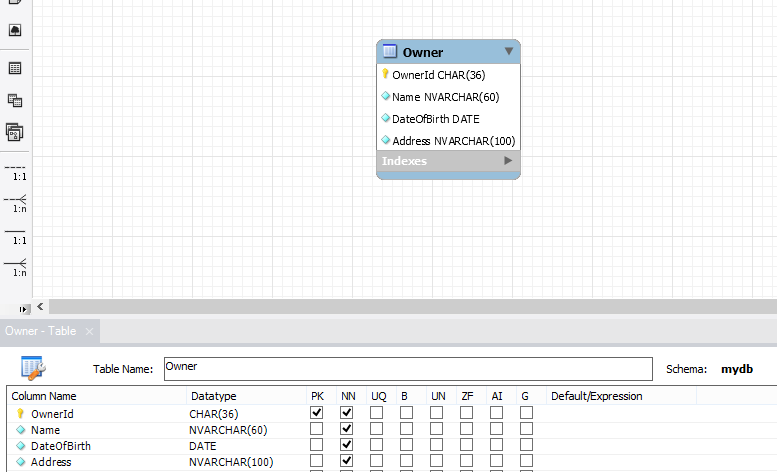 You will see the SQL Object Explorer Filter and in that window just check the first option: Export MySQL Table Objects. Click the Next again. Here you will notice the way your script looks like. Just click the finish and the script will be exported to your desired location. If your database view is still opened, redirect yourself on that view. 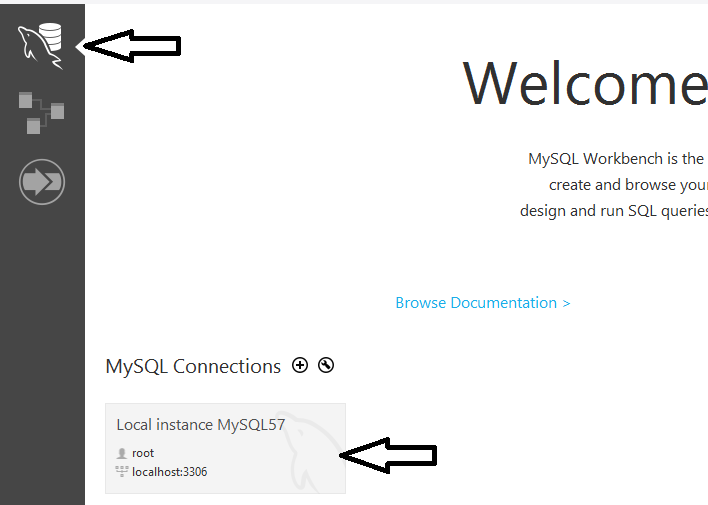 If it is not open, click on the home tab, then click the first icon from the top (one with Dolphin on it) and then click on the Local Instance part to enter the database view. In the database view, choose the Schemas tab in the Navigator part of the page. There you will find some default databases created and in that section, your new database will appear. Go to the File menu and choose the option Run SQL Script. Select the saved script and then just click the run button. This will create a database. If you refresh your schemas view, you will be able to see our database. Because the account table depends on the owner table, we need to populate the owner table first and account table next. Right-click on the owner table, choose the first option: Select Rows – Limit …, and you are going to see the query window. Now we want to populate our tables, and for that open a new SQL tab for executing the queries. By executing the code above, we will have our tables populated with the required data. If you want to back up your data, all you have to do is the following: Click on the Server menu, choose the Data Export, select your database and below check Export to Self-Contained File. Choose the destination for your backup file and click Start Export. That is all for the Part 1 of this tutorial. We have learned how to create MySQL schema, how to create tables and table relationship. 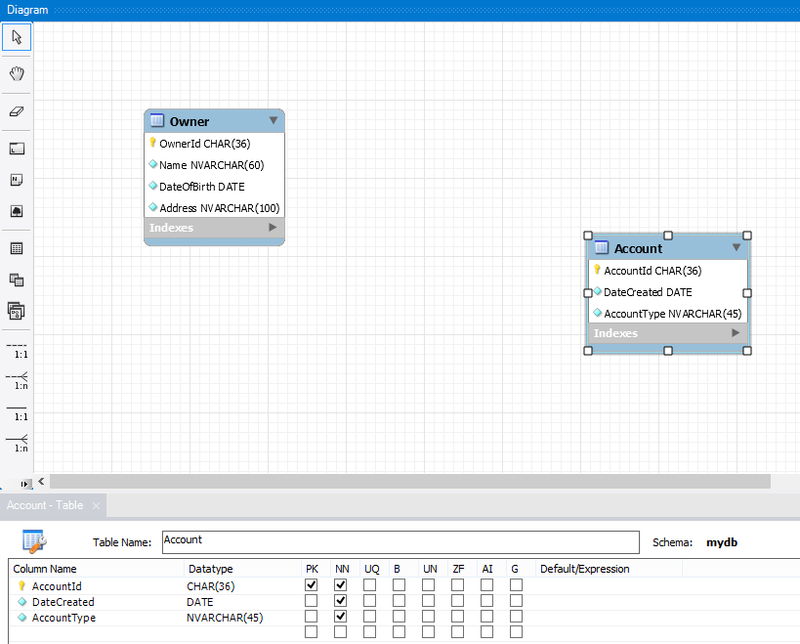 Furthermore, we now know how to create a database scripts and to insert data into our tables. Even though we covered the basics of MySQL, you have enough knowledge to start creating your own relational database schemas. 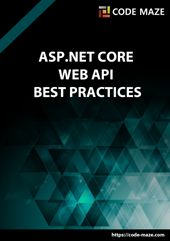 Thank you for a reading and check out the next part, where we start diving into the .NET CORE world. Hi Chilezie Reginald Unachukwu. First of all, thank you for reading this post and for your suggestion. I have updated this article, and now you can find source code for this part at the begging of this blog post. All the best. Thanks for the post. It has been a long time since I work with MySQL. The workbench makes it easier to work with. You made the post very easy to work through. Thank you Sumu for reading the post. MySQL was perfect for the goal I wanted to achieve with .NET Core and Angular. Especially for the Linux deployment. Thank you very much for posting the comment as well.